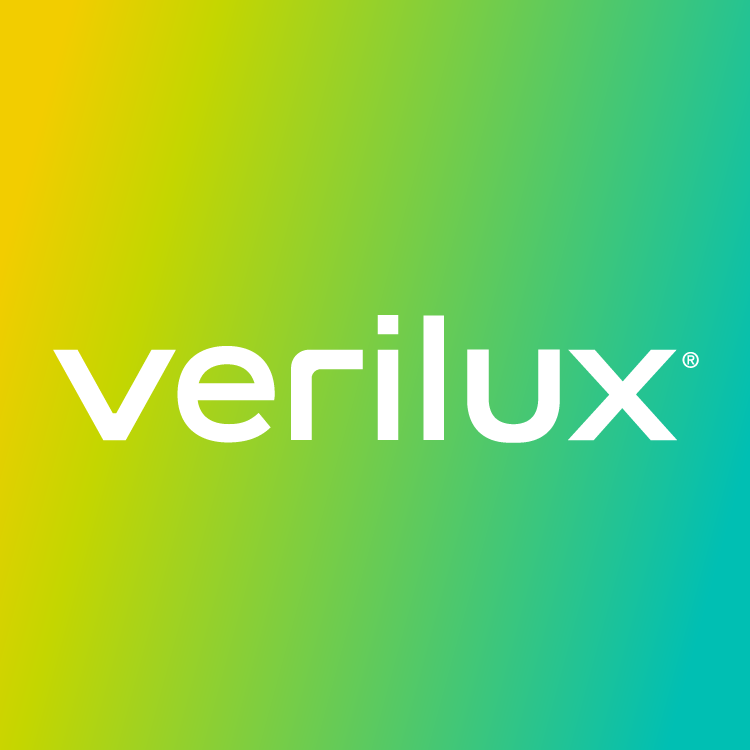 What's the difference between SmartLight™ and other Verilux lamps? Why can't a SmartLight™ be used for light therapy? What are the benefits of full spectrum light? SmartLight™ LED Desk & Floor Lamps are also energy-efficient and never need a replacement bulb.